Take a New Orleans cruise this year. Start with our calendar of cruises from New Orleans. It's no surprise that New Orleans cruises are so popular, considering the great cruise destinations and all the fun to be had in the city itself. 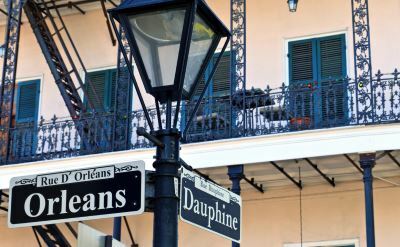 Learn about the cruise lines out of New Orleans. We have the information and photos so you can choose the ship that's best for you. 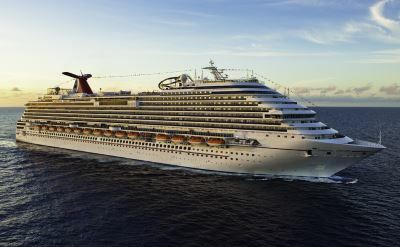 Carnival Cruises, Norwegian Cruise Line, Crystal Cruises, American Cruise Line and the American Queen offer voyages. Cruise through the Gulf of Mexico to exotic ports like Cozumel and Jamaica. 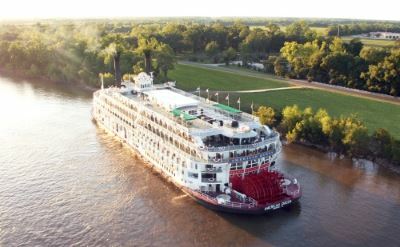 Enjoy the luxury and adventure of overnight Mississippi river cruises on big paddlewheel ships. Steamboat visits to quaint river towns and big cities allow guests to explore antebellum mansions, Civil War battlefields, and more. 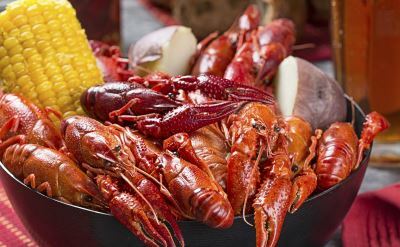 Enjoy delicious food, entertainment and spacious staterooms during your cruise from New Orleans. Read our picks for the best New Orleans cruise reviews. We found the most complete and useful review of every ship sailing from here.